Enter the number of years you've been married in the box below. 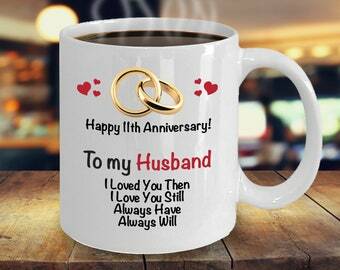 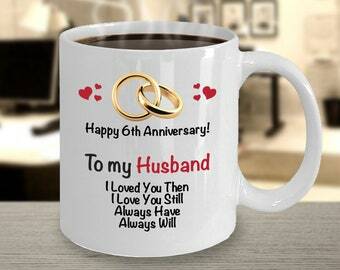 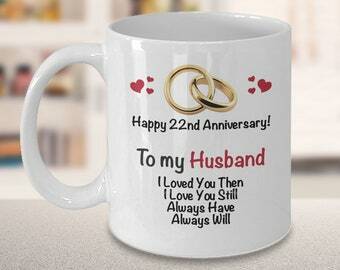 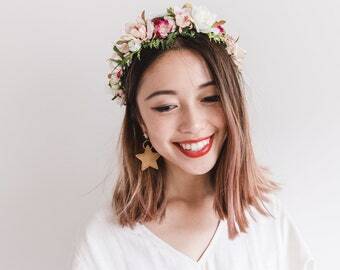 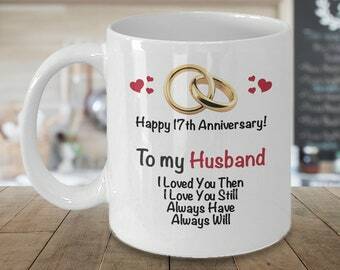 We'll personalize the mug for a unique gift to give your spouse on your anniversary! 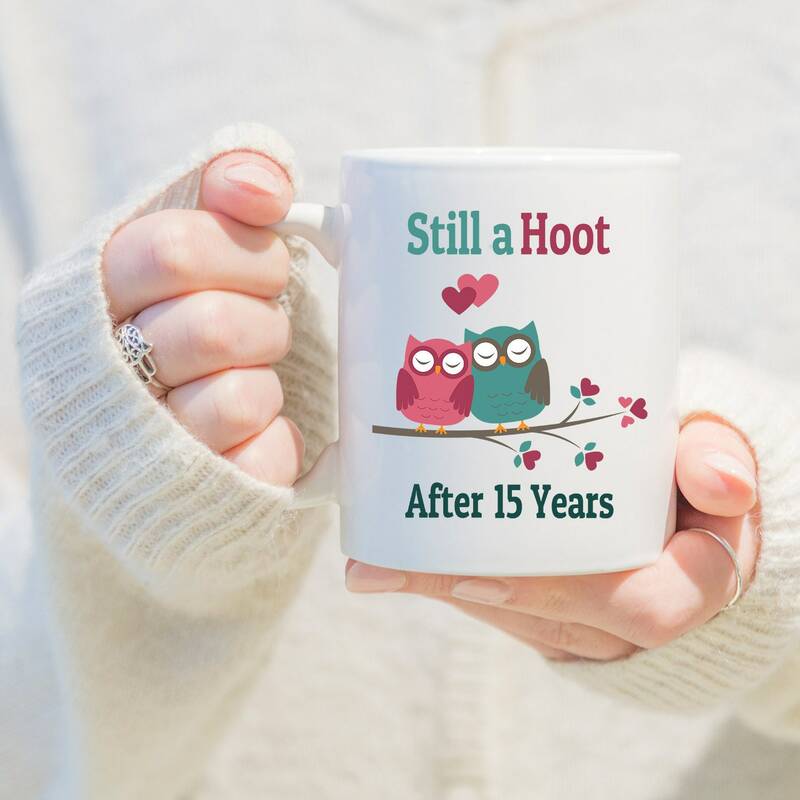 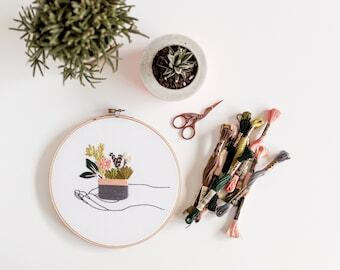 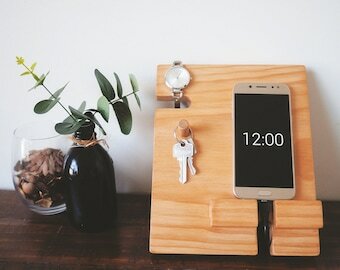 Funny Anniversary Gift - the perfect personalized anniversary gift for your spouse, a unique gift just for them!